FINAL DAYS of the Presidents' Day Sale! FINAL DAYS of the Presidents’ Day Sale! 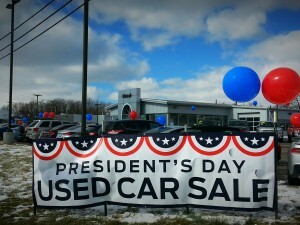 Right now we are finishing up our Presidents’ Day Sale, and that means you still have time to get big savings on your next pre-owned vehicle at Wetzel Auto! Not only are we having a fantastically huge sale, we’re going to sweeten the deal even further. 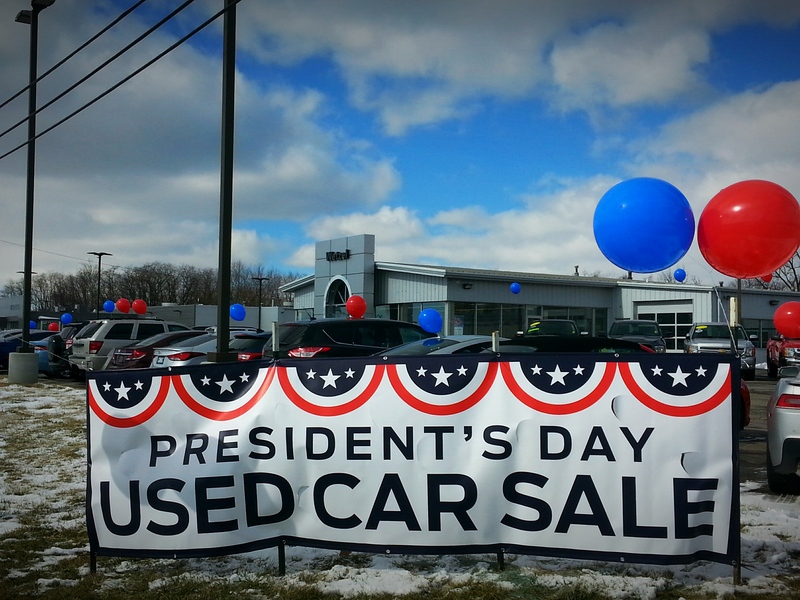 During our Presidents’ Day Sale, when you purchase a pre-owned vehicle you can choose between 100 gallons of gas or a 2 year maintenance plan for free! What better way to start 2016 than with a vehicle upgrade and some freebies? I dare you to try to think of one, because I can’t! We’ve rounded up some of our best pre-owned inventory and brought them to one convenient location, right in between Wetzel Ford and Wetzel Chevrolet, so you can shop to your heart’s content. There are trucks, SUV’s, sedans, sport and muscle cars, vans, etc. You name it, it’s at our Presidents’ Day Sale! 0 comment(s) so far on FINAL DAYS of the Presidents’ Day Sale!